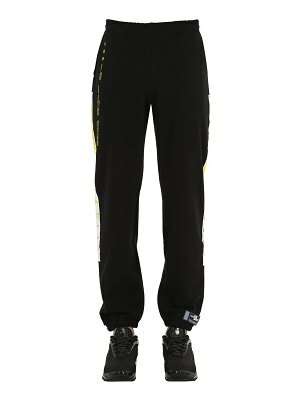 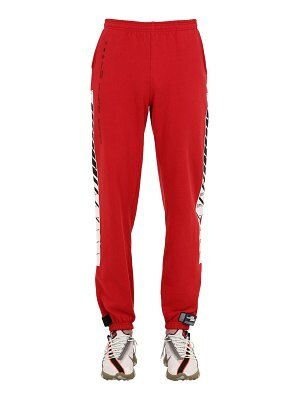 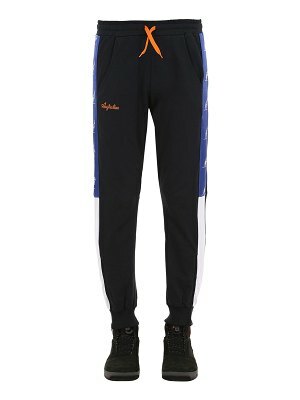 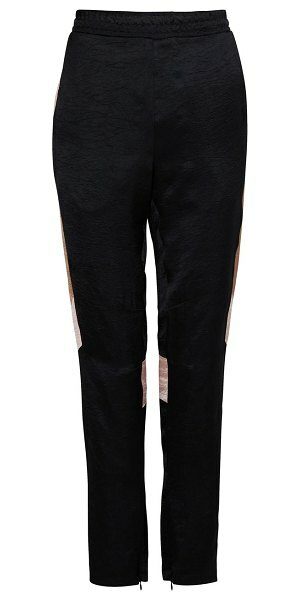 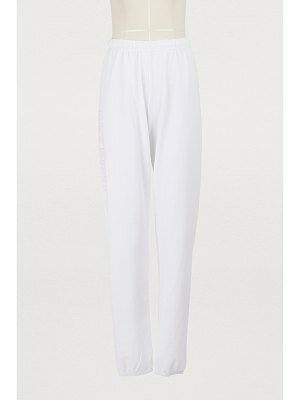 An elegant marriage of luxury and streetwear, these Koché side band jogging pants are inspired by the world of sports. 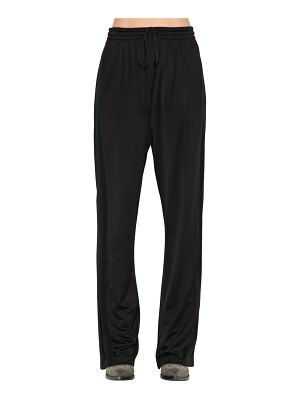 Conceived by designer Christelle Kocher, they offer a dynamic and comfortable cut. 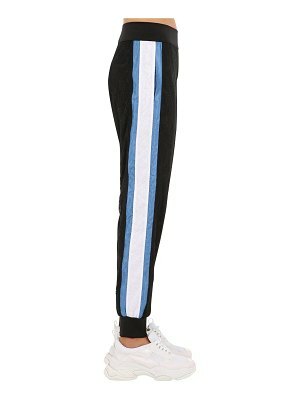 Featuring an elasticated waistband, they are defined by two wide and contrasting stripes down the side, and by zippers at the bottoms. 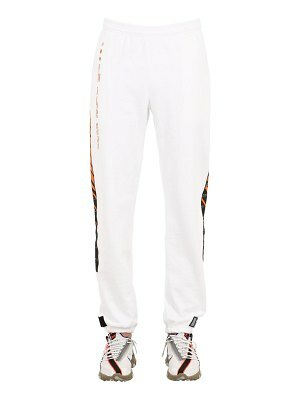 Pair with the matching jacket and a pair of white sneakers.